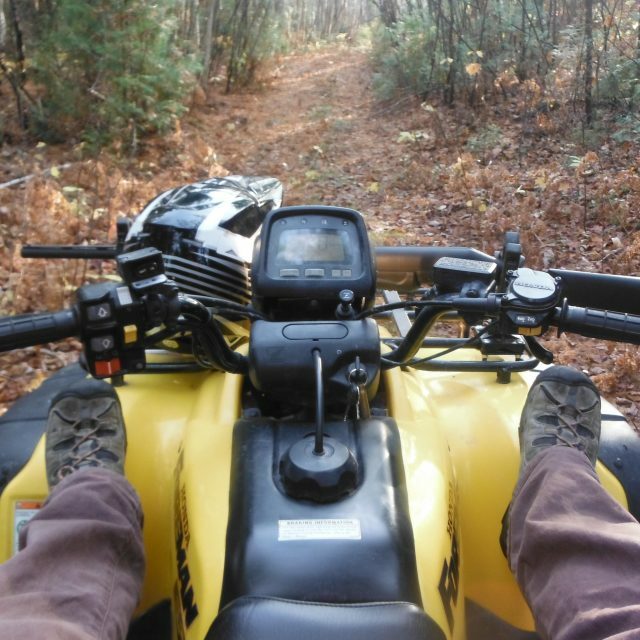 Tour Rugged Canadian Shield & Breathtaking Boreal Forest! 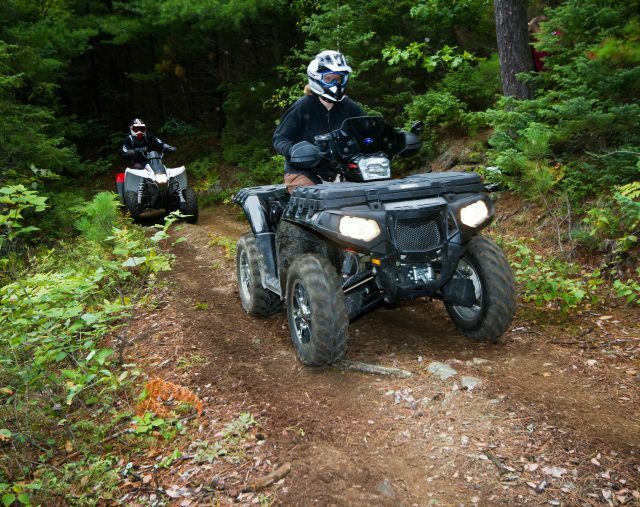 From a leisurely family outing through the boreal forest to an exhilarating ride through a mud-filled bog, Northeastern Ontario has some great ATV trails. 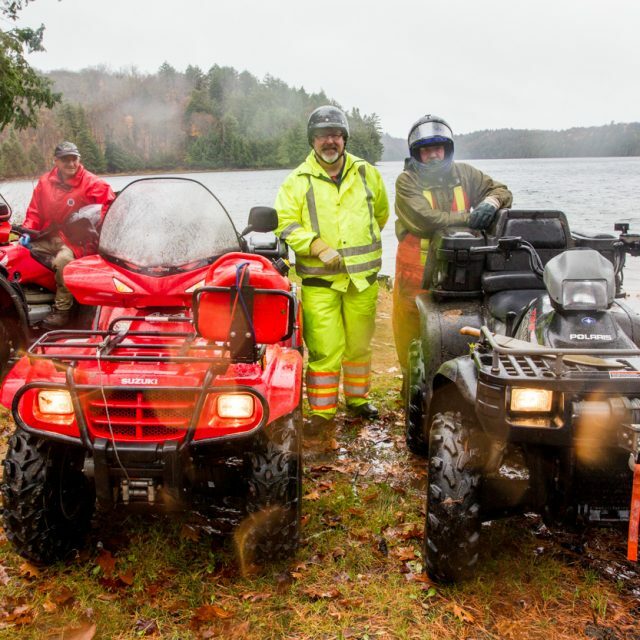 One of North America’s premier trail systems is right here in Mattawa—the Voyageur Multi-Use Trail System—better known as VMUTS—with over 300 kilometres of trails plus plenty of places to stay and eat. 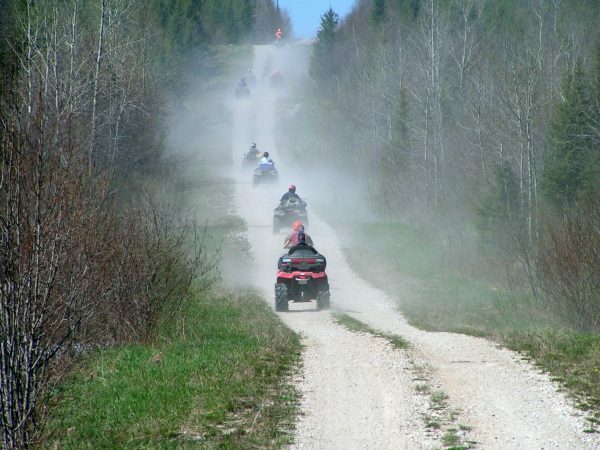 Long or short, scenic or challenging, Northeastern Ontario ATV trails deliver big time. 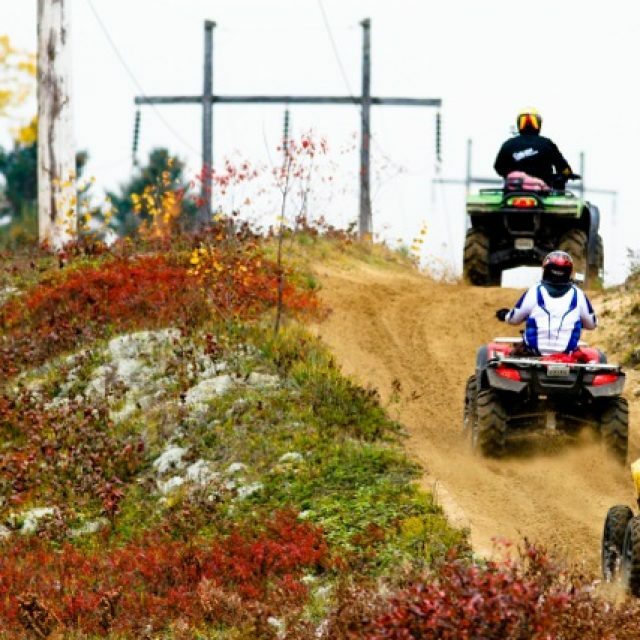 Mattawa – The Ultimate Off-Road Buddy Trip Destination!